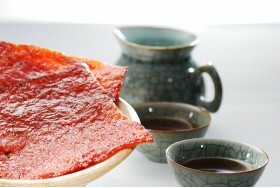 Made from the finest ingredients dried scallop, dried shrimp, fresh red chili pepper and a special blend of spices. 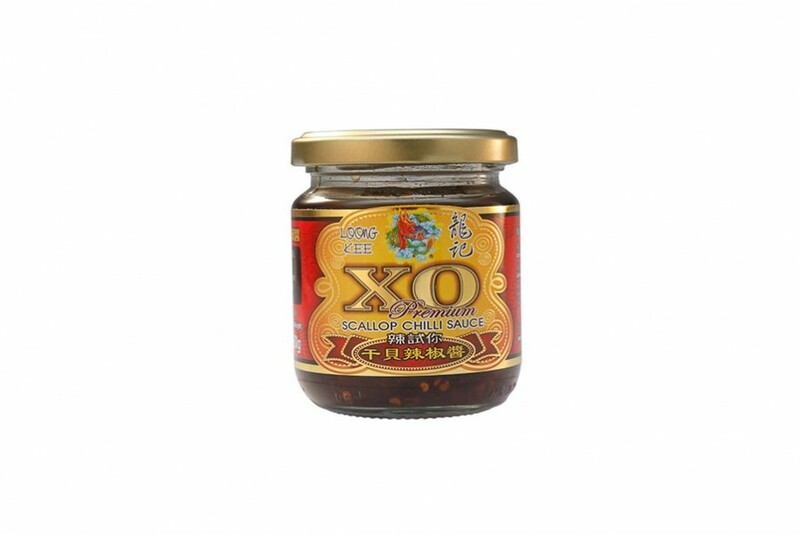 Loong Kee XO Scallop Chili Sauce is an all purpose gourmet condiment. 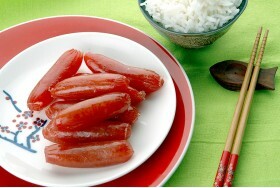 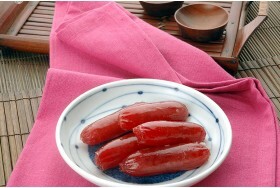 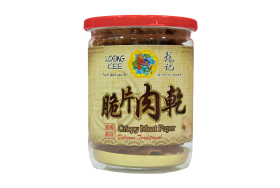 It can be used as marinades in dishes, stirred into fried rice and pasta, or used as dipping sauce with Chinese Dim Sum, noodles, congee and sushi.